We visited Tahoe at the end of last summer and my wife took the opportunity to round up the perfect post pregnancy beers. Our happy, healthy son is now here so we broke into the stash that we picked up from Tahoe Mountain Brewing. Gueuze is a blend of one, two and three year old sour golden ale fermented and aged in oak barrels. 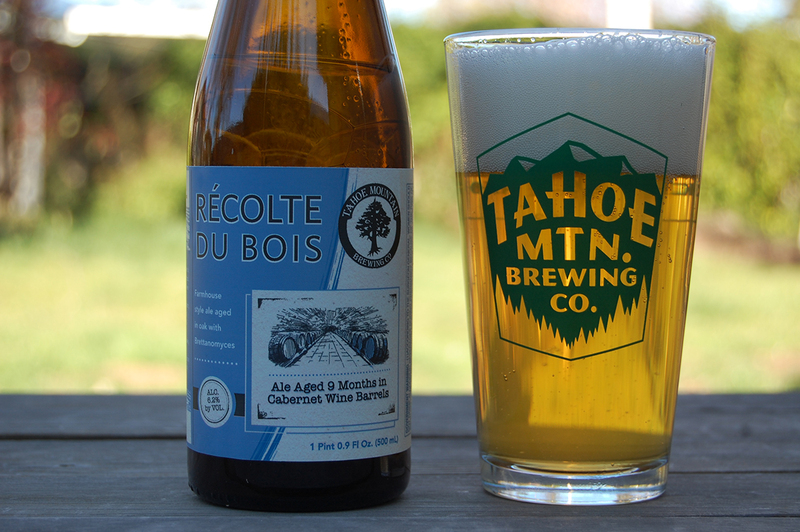 Brewed with respect to Belgian lambic tradition, this is a very labor intensive brew. Tahoe Mountain pulls it off expertly. Lemon tartness, funky, complex, with quite a bit of oak influence. This is more than a beer, it’s an experience. 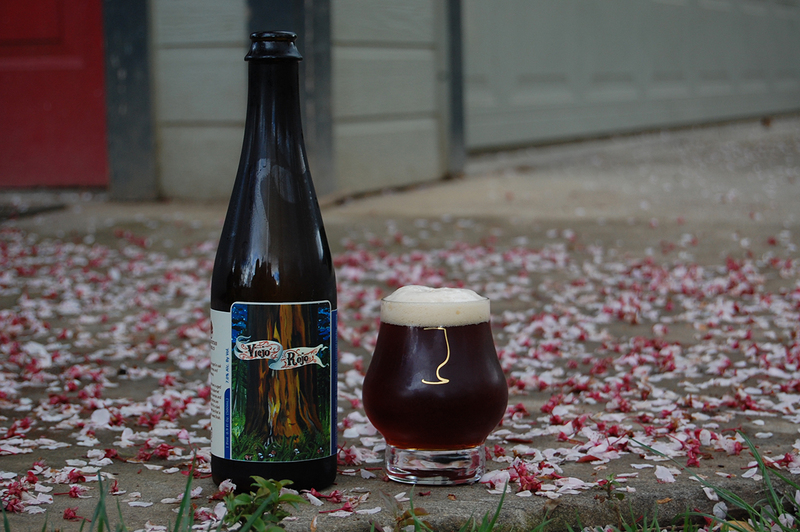 This Flanders style ale is aged two years in oak cabernet barrels with fresh cherries and blueberries. It pours a dark burgundy-color. Viejo Rojo is rich and tart, with a warm, sweet berry finish. A Berliner Weisse with delicate wheaty, refreshing tartness and a lemony aroma. I love how wheat forward this is! As good as as this is I think I liked the Pink Pants version with hibiscus and lemongrass I tried at the brewery even better. 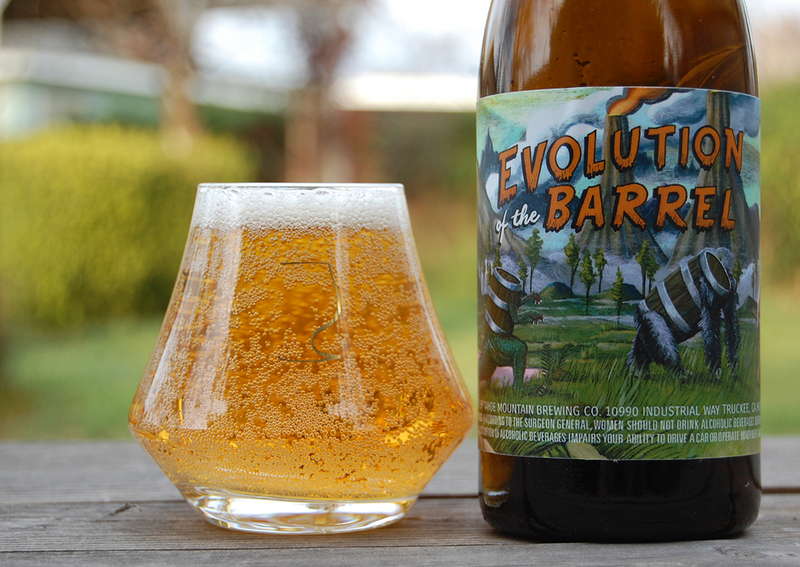 This is a farmhouse style ale aged 9 months in Cabernet wine barrels with Brettanomyces yeast. Pale with a big, foamy head. Some funkyness with white wine and oak influence, and hints of earthy hay. This was probably my least favorite of these four, but it’s still really good and absolutely worth trying. March 20, 2018 in Beer.